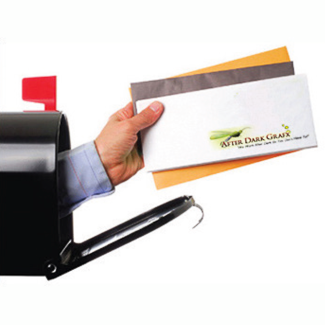 The most well known direct mail campaign is the annual appeal, sometimes referred to as an annual fund, or annual campaign. The annual appeal is a direct mailing that is usually mailed just prior to Thanksgiving or in early December to promote giving near the holidays. Many organizations follow up in the spring with another appeal that is designed to show potential donors how much has been raised to date and how they still have time to help support the cause. Let QPS help you and your organization reach donors that will help with your cause. even when you don't see how you can afford to keep it up. When you compromise, you become a commodity and then you die.